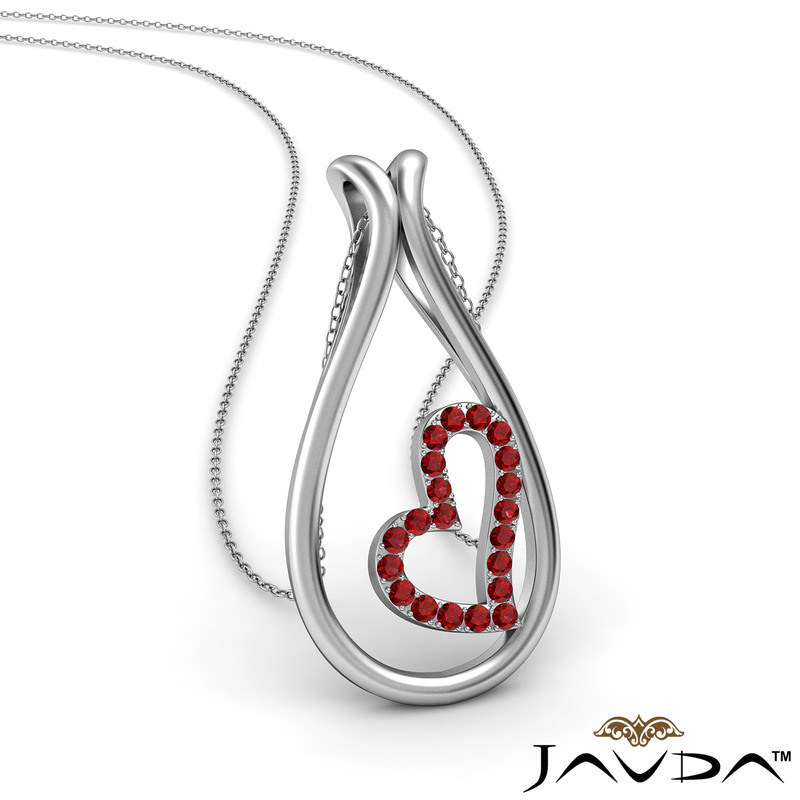 Add a sparkle to your look with dew drop little heart ruby gemstone pendant necklace crafted in 14k white gold. This exquisite teardrop style pendant features a tiny heart with 0.21 carat round ruby in a micro pave setting. 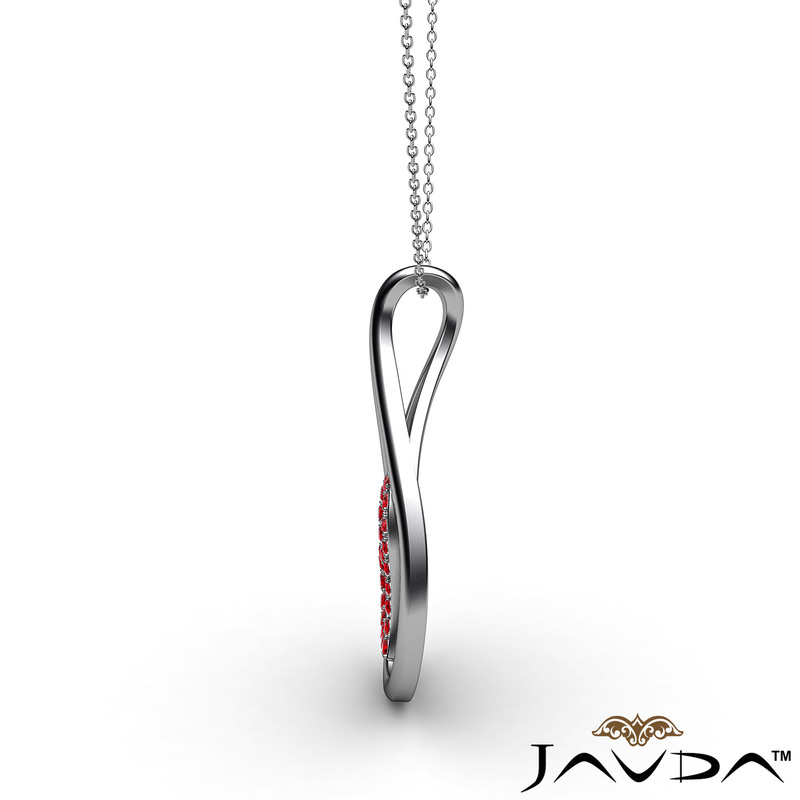 Unlock her heart with this sweet diamond heart pendant, available in 14k & 18k white gold, yellow gold, rose gold and platinum 950.